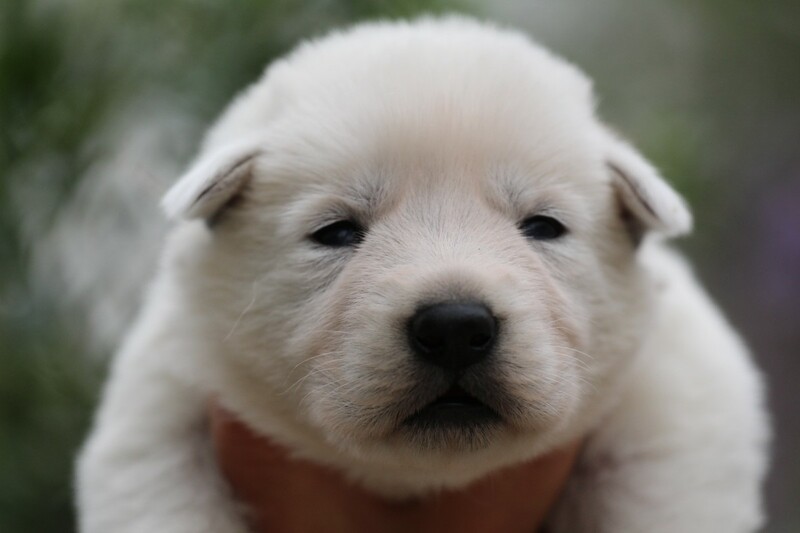 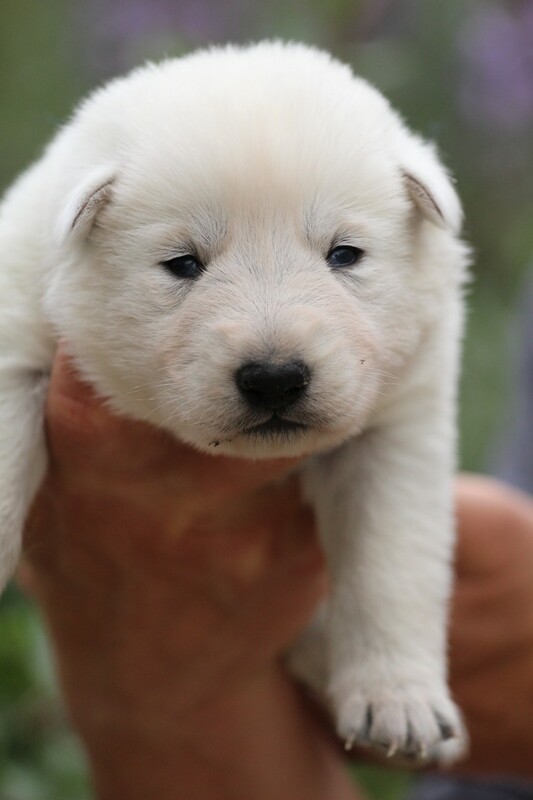 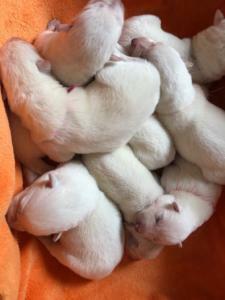 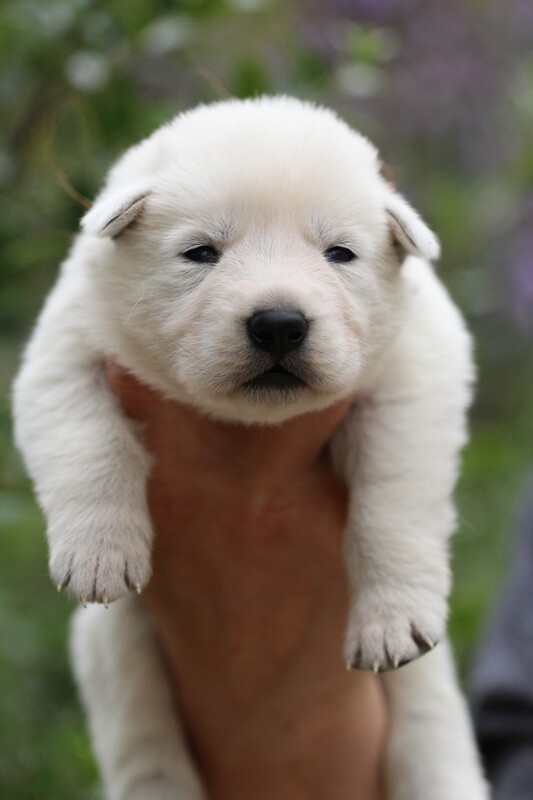 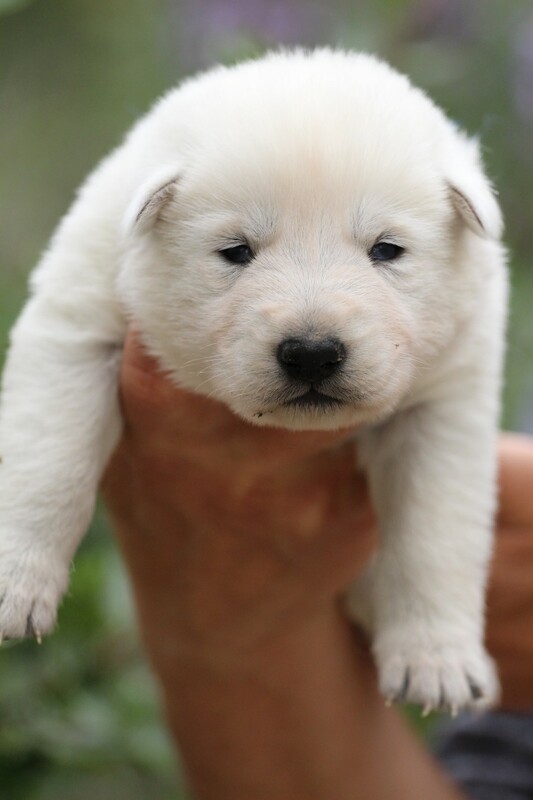 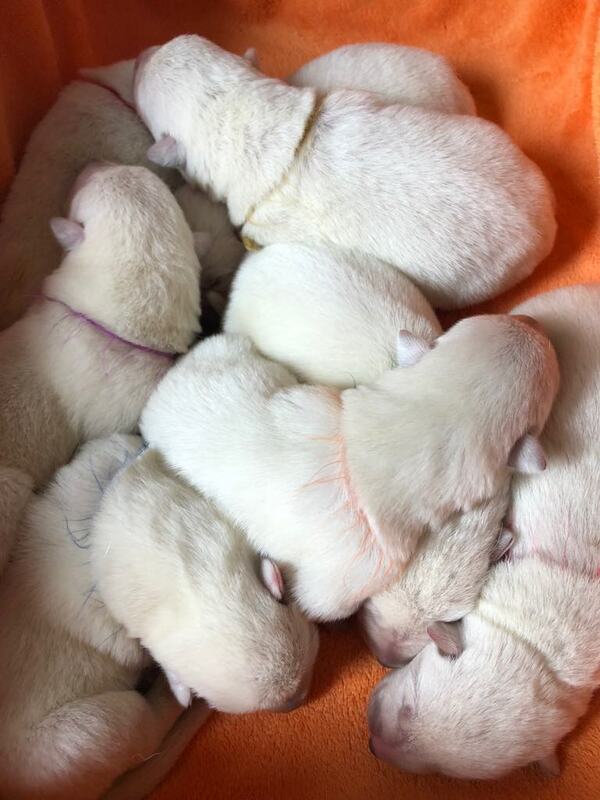 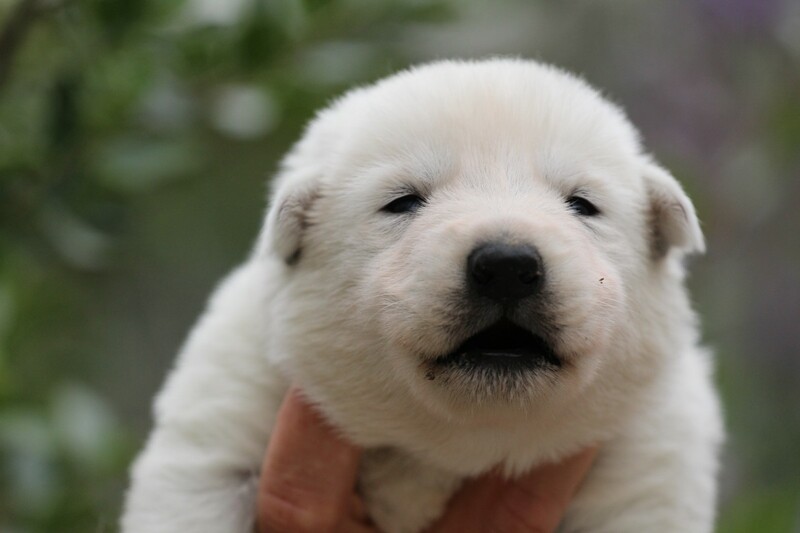 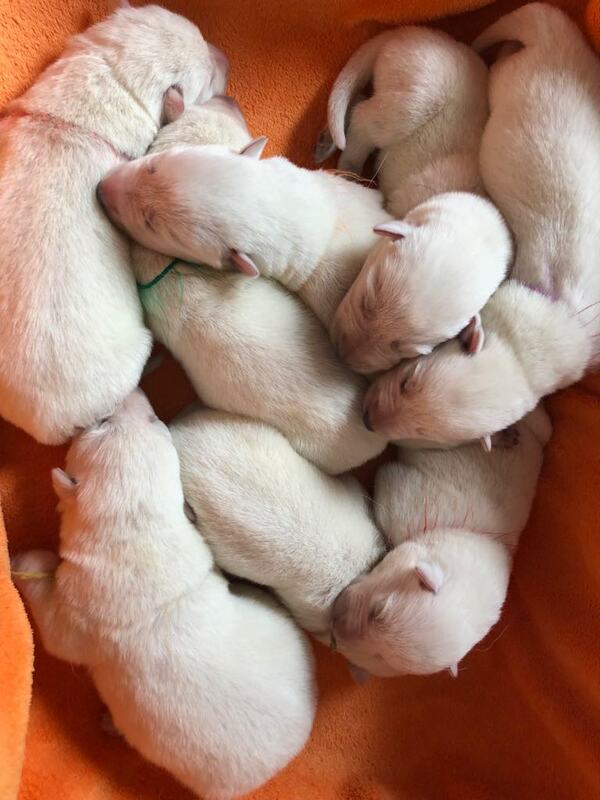 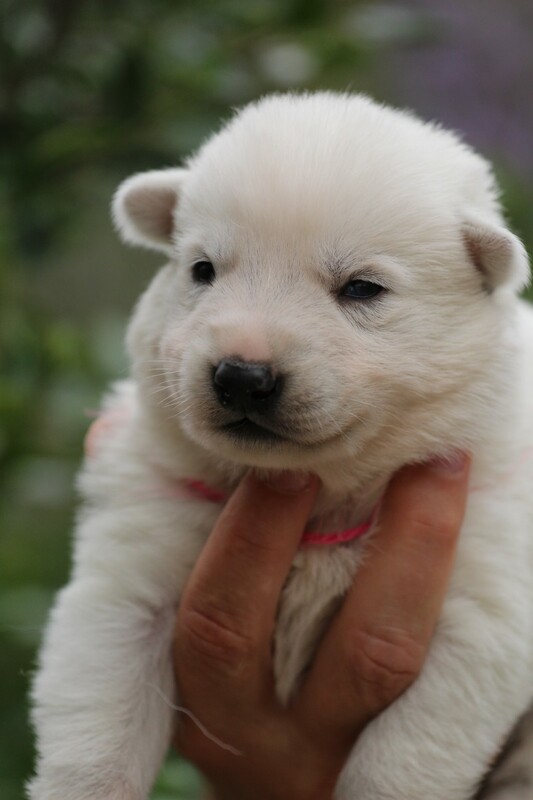 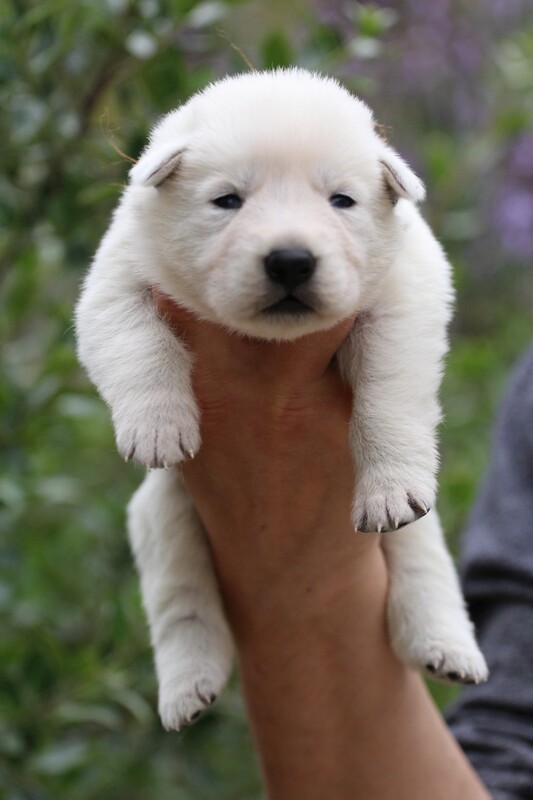 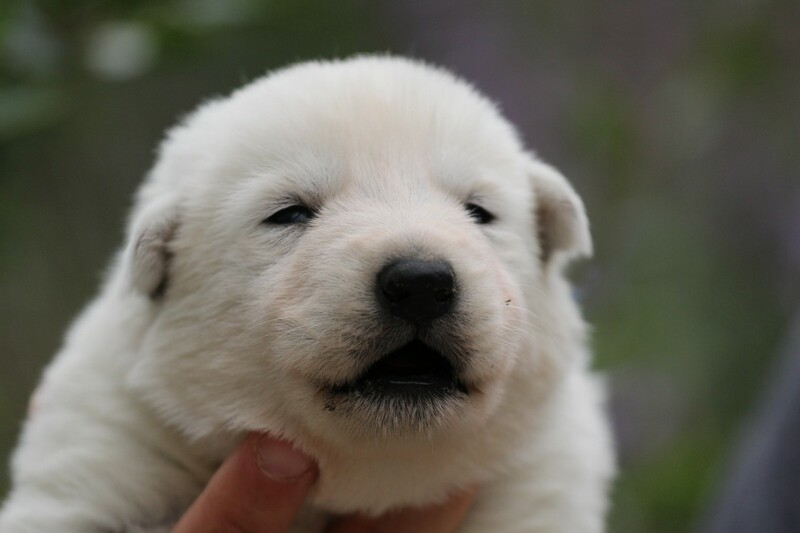 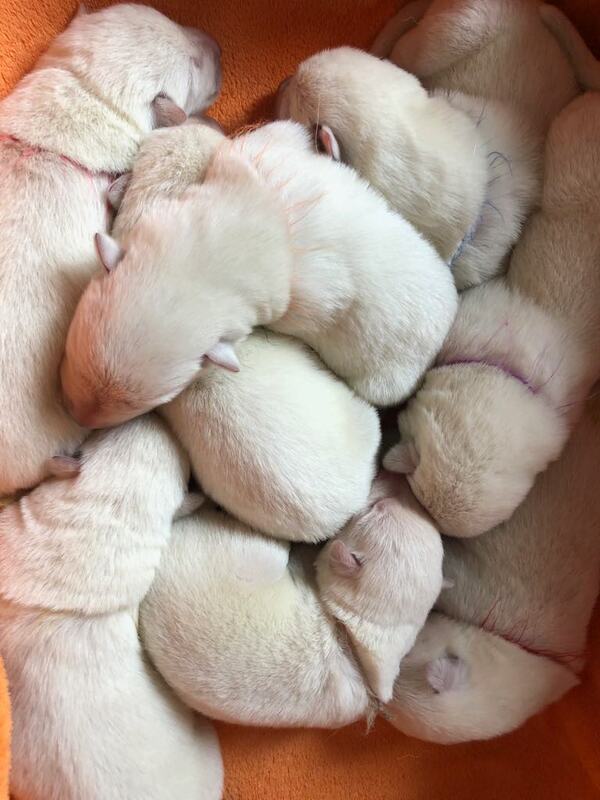 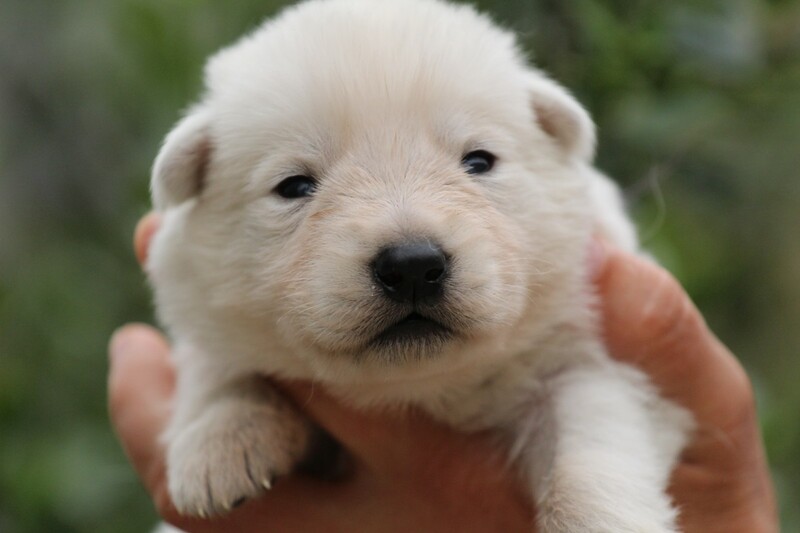 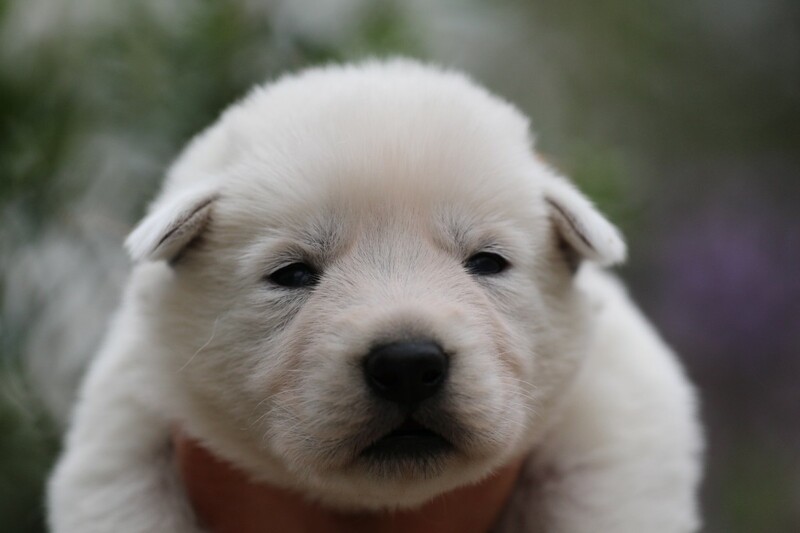 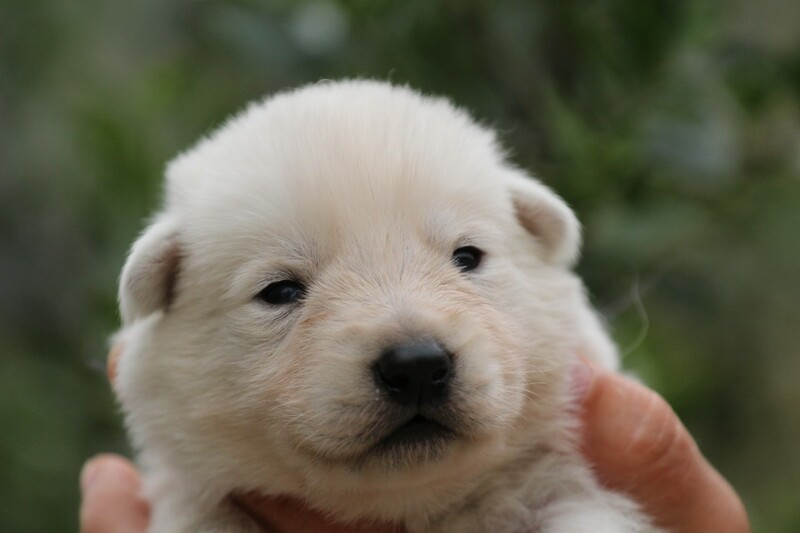 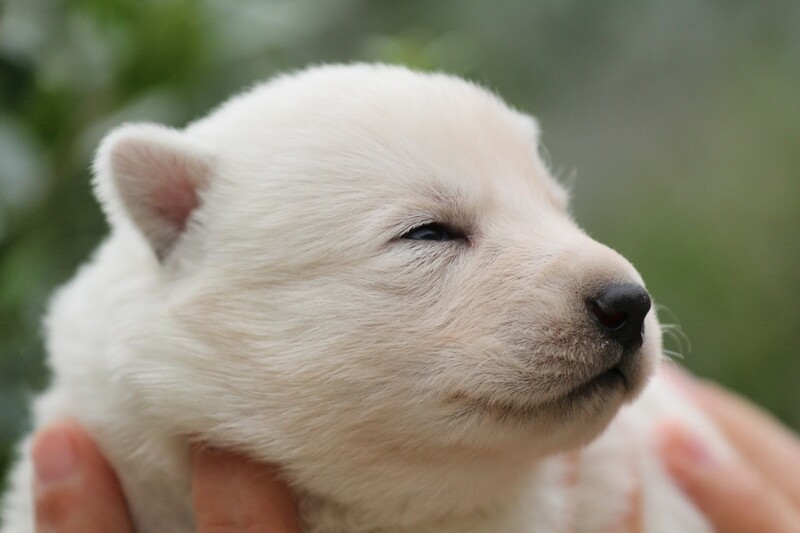 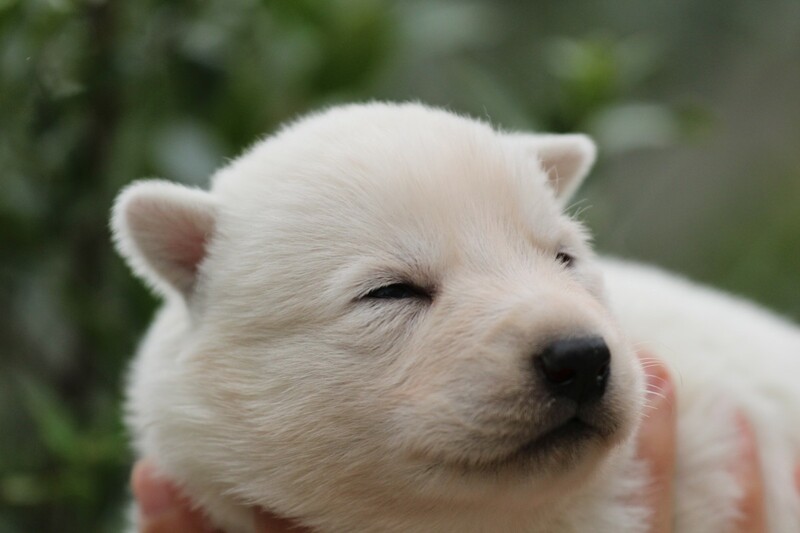 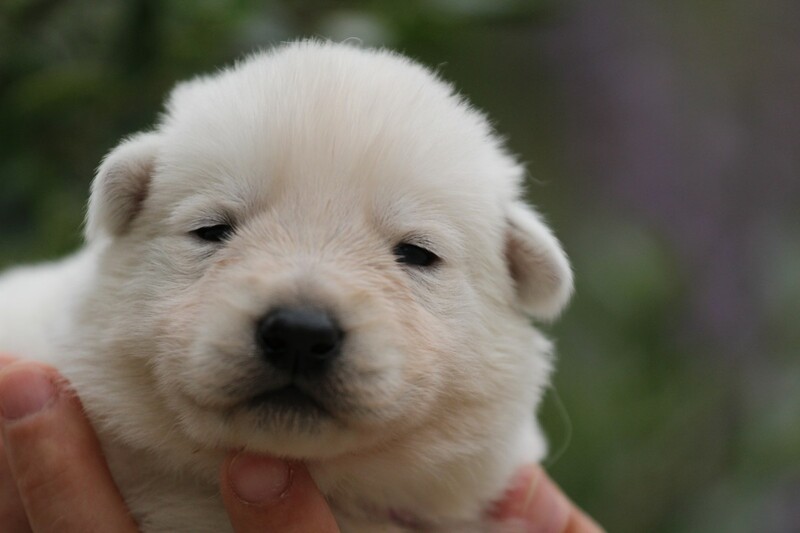 07.04.19 were born our White Swiss Shepherd Puppies – our L Litter – 3 boys and 5 girls were born out of our Born to Win Warrior Jetfire and Estevao Lothian Taglischindorf. 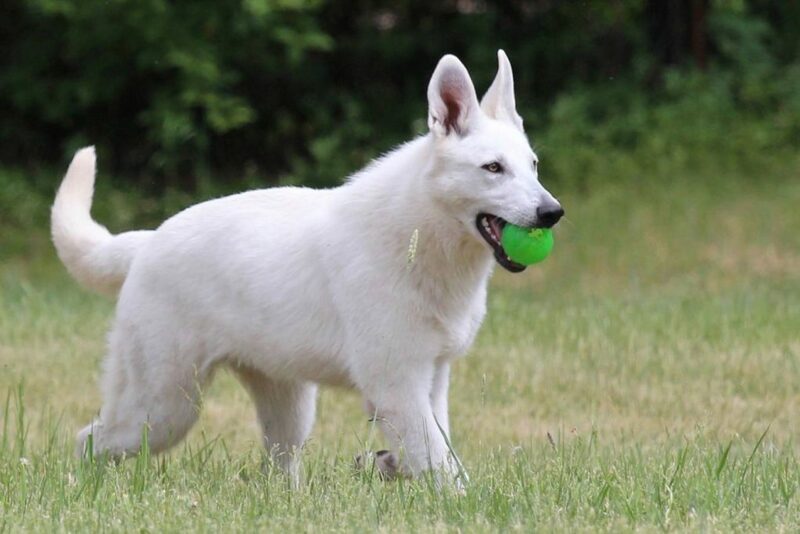 BTWW Jetfire is out of our own breeding from both parents side out of our famous BTWW General and is mother of our BTWW Windsor and BTWW Wahlman who gave us the best litter of white pups we have ever had. 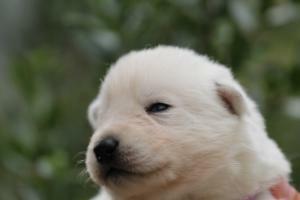 So we are very interested to see what this combination will give. 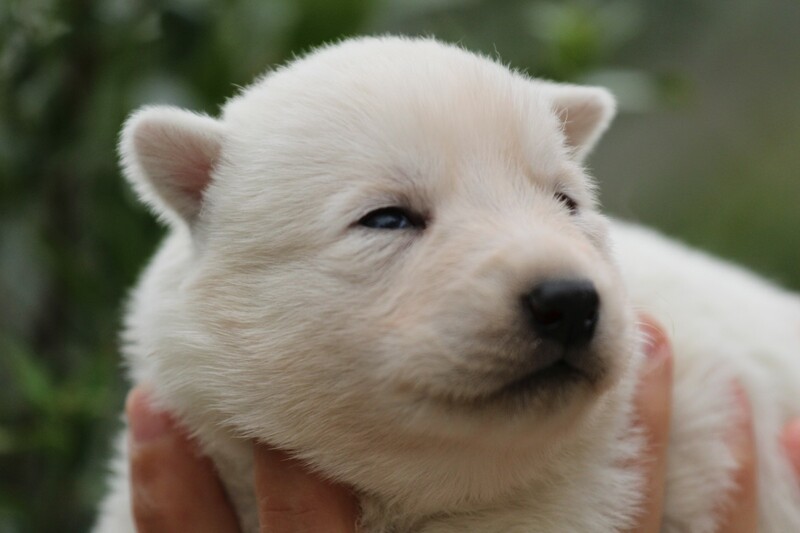 The father of the puppies is Brazilian origin Estevao Lothian Taglischindorf whom we chose because of his different and new blood for Europe. 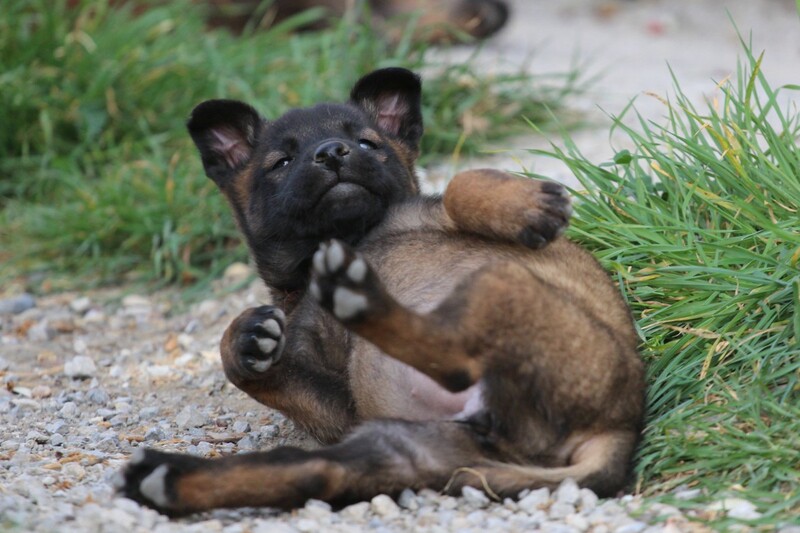 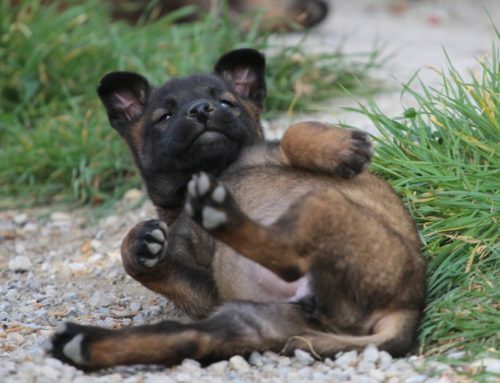 This litter will be outcross with no relatives for 5 generations and more. 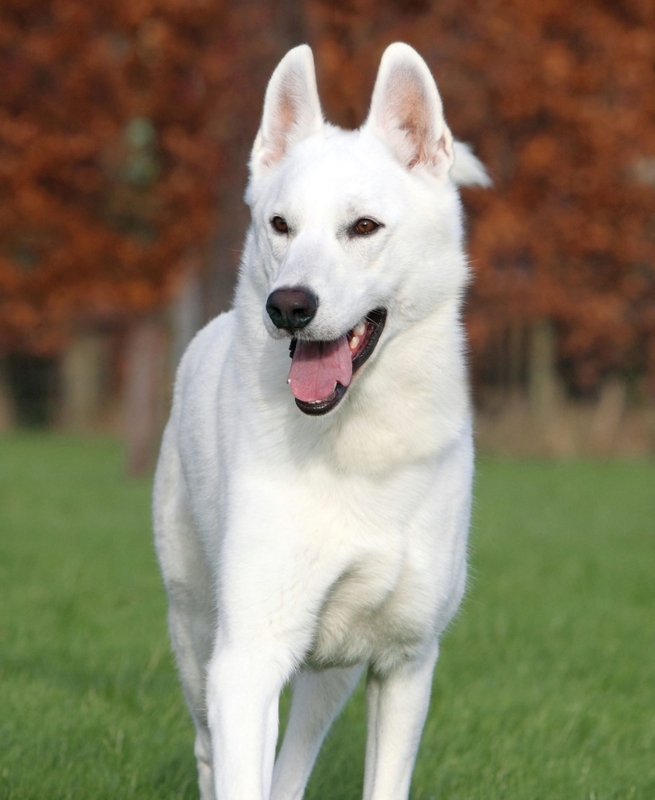 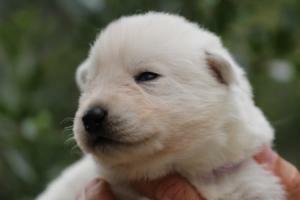 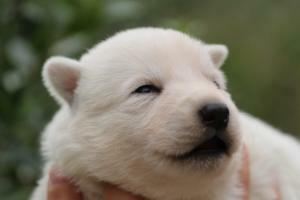 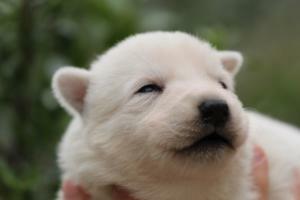 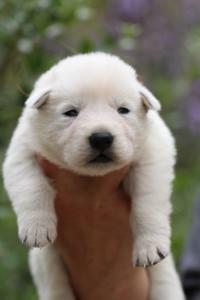 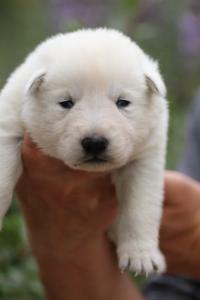 We are eager to see how the puppies will turn out but certainly something very interesting for the white shepherd breed.